Cosmic Renovation & Roofing, Inc. Comment: Looking to replace the roof on our 1500sq/ft one story home. There is dry rot on the eves and facia, so that needs to be repaired/replaced, as well as new gutters. Comment: I have a few small leaks all in the same room. Burbank Roofing Contractors are rated 4.65 out of 5 based on 620 reviews of 37 pros. 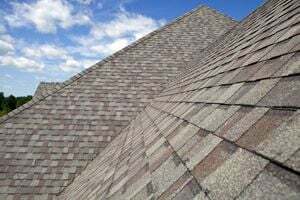 Not Looking for Roofing Contractors in Burbank, CA?